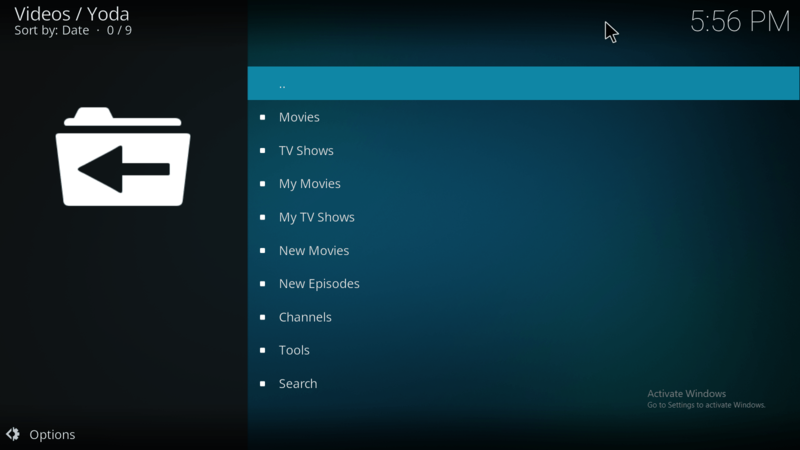 Yoda kodi addon is a new Kodi Addon from Supremacy Repository which is yet another fork of popular addon kodi and Exodus! It has new code and the links work great, it is a Exodus/Covenant fork but from a highly talented and known team. Trakt support is included in the Tools Menu. 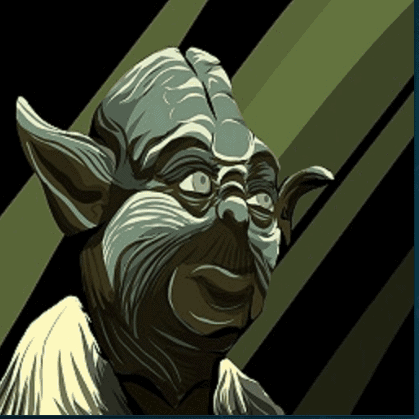 Yoda Addon is now installed. The add-on can be accessed via VIDEOS > Add-Ons > Yoda from your home screen.